The National ALS Registry collects data on ALS to examine the incidence, prevalence and risk factors of the disease. The latest report, released just last week, indicates ALS is more common among white males and persons aged 60–69 years. There was an increase in the prevalence of ALS, jumping from an estimated 4.7 cases per 100,000 U.S. population in 2012 to 5.0 per 100,000 in 2013. During 2010-2011, that estimate was 3.9 cases per 100,000. Even a slight increase is not good news when it comes to a disease as devastating as ALS. 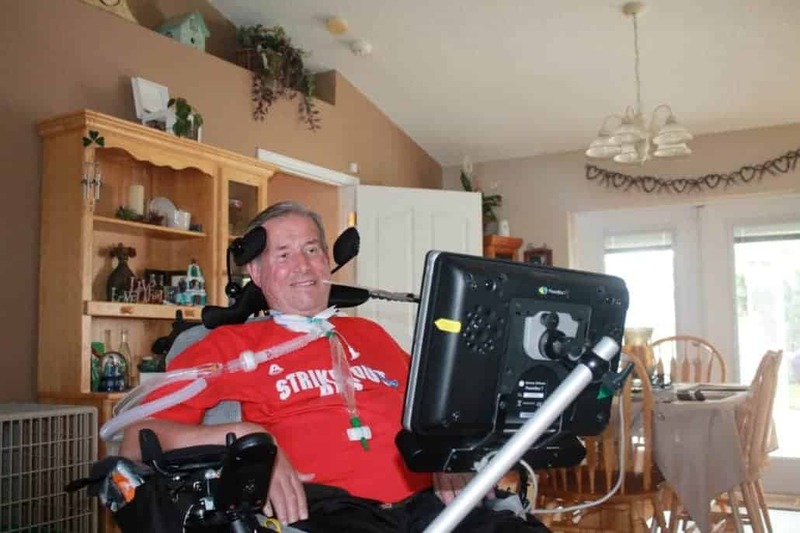 The Veterans Administration (VA) does recognize ALS as a service connected disease. Therefore, most veterans with ALS are eligible for VA benefits, including coverage for assistive technology such as environmental control units (ECUs), speech-generating devices (SGDs) and even our customized autonoME packages. We hope and pray a cure can be discovered soon. Until then, we remain committed to improving the quality of life for individuals with ALS and other such devastating diseases. If you or someone you know has been diagnosed with ALS, please give us a call to see how we can help.